“I Heart IB” & “Seaside Candy” Present "I Love Wine and Chocolate". 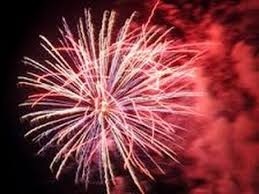 A fundraiser with proceeds going towards having a fireworks Show in Imperial Beach to celebrate the 4th of July. 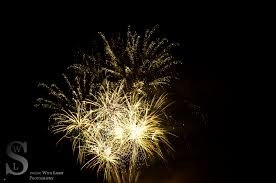 Last year the citizens and business of Imperial Beach raised the majority of funds that put on the fireworks Show in Imperial Beach. This effort was led by Candy Unger and Tim O’Neil who run “I Heart IB” and received an award from the city of IB for their efforts. I Heart Wine & Chocolate brings together two of Imperial Beach's most talented residents, Kyle Knox (Sommelier) and Jack Fisher (Chocolatier), for an amazing wine and chocolate pairing event. 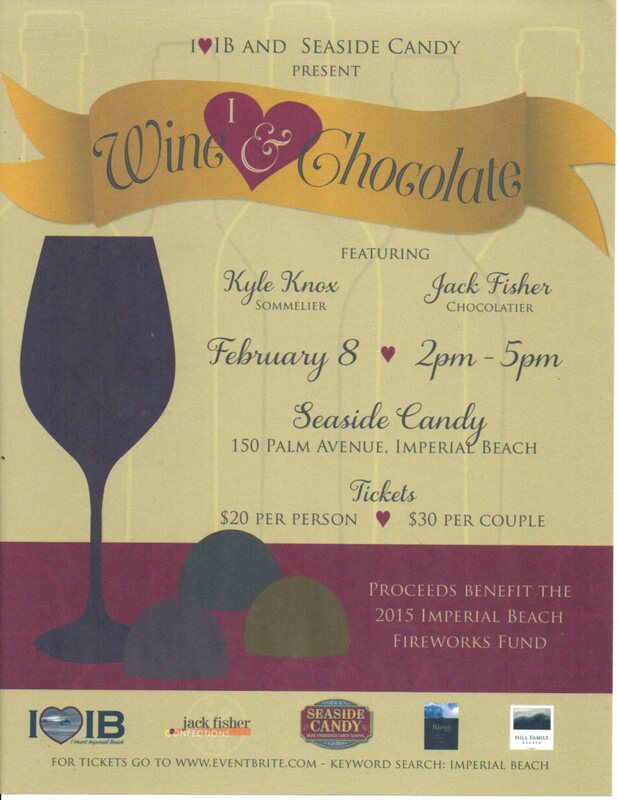 Great wines, great chocolate, and all proceeds will go to the 2015 Imperial Beach Fireworks Fund. Hill Family Estate's Barrel Blend 2012 (Napa Valley) - THIS IS KYLE'S OWN BLEND!